Our organic beef box is a fantastic way to fill the freezer and also perfect for making summer burgers or even just stocking up for those autumn warmers. All our organic beef is from our organic beef Shorthorns or organic Hereford cattle, two breeds that convert beautiful wild grasses into stunning beef. 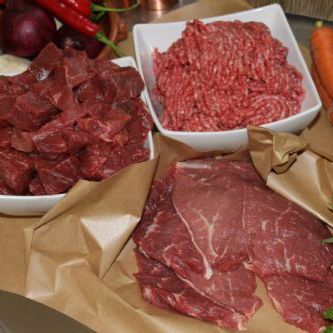 The beef box is a fantastic way to try a selection of organic beef, whether diced or minced, they are all beautifully tender meats perfect for any occasion. 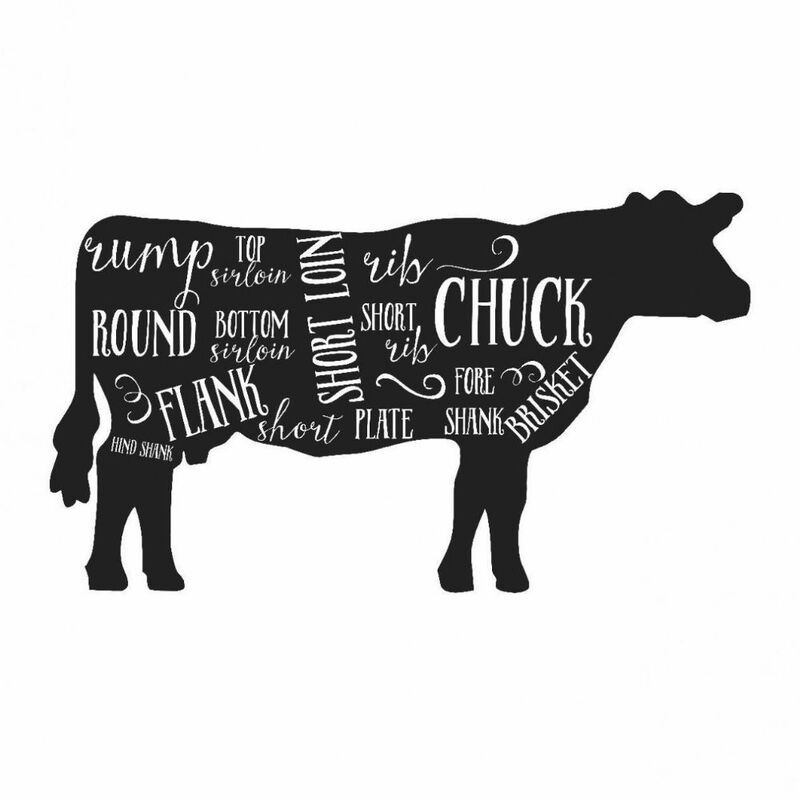 Our beef is grass fed on the upland pastures of Pennine Lancashire and North Yorkshire. A fantastic mix of herbs gives our beef a unique flavour and being grass fed they naturally contain more omega 3 fatty acids and of course flavour. Slowly and naturally grown on grass rather than concentrate fed the flavour is worlds apart from the quick grown and protein raised alternative. For any questions – please feel free to email us on orders@gazegillorganics.co.uk or call us during office hours. Why not like us on Facebook (Gazegill Organics) and also Twitter (@RawCowsMilk) to keep up to date with our most recent offers?